Green Tea Face Moisturizer - beautymunsta - free natural beauty hacks and more! 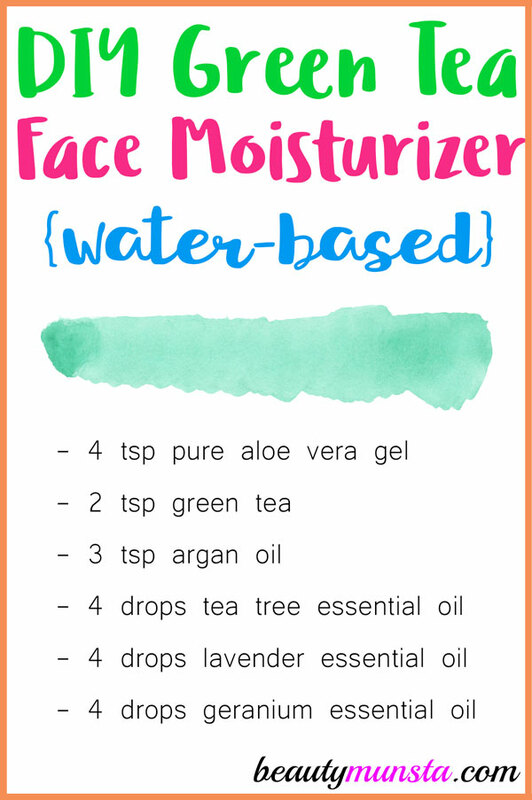 Make this easy water-based green tea face moisturizer suitable for oily and acne prone skin! 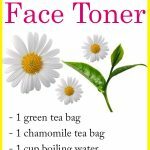 Green tea is an amazing ingredient to add to your DIY face moisturizer! It is filled with antioxidants that protect skin from scavenging free radicals that steal oxygen from healthy skin cells. It also has an anti-aging effect on skin and helps shrink large pores. This popular herbal tea is also good for soothing sensitive skin and calming down angry red acne. 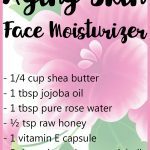 If you have oily skin or hate thick face creams, then good news – this green tea face moisturizer I’m sharing is water-based! It’s not a heavy/thick creamy moisturizer but it gets the moisturizing job done! Okay, here are the instructions! First begin by brewing your green tea. You can use loose tea leaves or one green tea bag. To make your green tea, simply steep 1 green tea bag in 1 cup of water for 20 minutes. Let it cool down completely then add 2 tsp into your small mixing bowl. 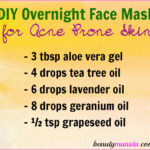 Warm and sip up the rest of the green tea after you’ve completed making your face moisturizer! Next, add 4 tsp of aloe vera gel. It’s best to use 100% pure aloe vera gel. If you can extract the fresh gel, then you may although this might make it go bad quickly so ensure to buy pure aloe online or at the pharmacy. 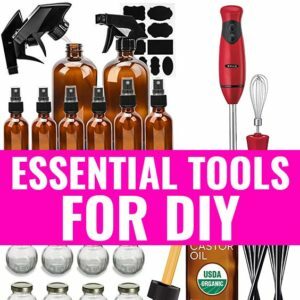 Now add 3 tsp of argan oil and 4 drops each of tea tree, lavender and geranium essential oils. Mix everything up together with a spoon. Finally, pour your mixture into a disc top dispenser so you can squirt out the mixture. Your DIY green tea face moisturizer is ready! Store it in a cool dry place. Note that it won’t have the best consistency – it’s going to be a bit watery and thin and you’ll have to shake the container before scooping into it because it’s bound to separate. To use, pour a dime sized amount of it onto your palm then apply it onto a damp freshly washed face. Pat your face dry and voila! Enjoy your moisturized skin! 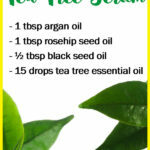 Go ahead and make this easy green tea face moisturizer now!